2/26 | Monday Diaries - Henhouse Design Co.
Mondayyyy. I just got back from a mini vacay this weekend, and I'll admit I'm not fully ready to take on the week. What do you guys do to get back into the swing of things after being away? 1. As I mentioned, we just returned from our babymoon in Charleston, SC this weekend! Full post on our trip coming soon, but spoiler alert: traveling while very pregnant isn't quite the same haha. We still had a great time though, and especially loved Lewis Barbecue, Merchantile & Mash/Bar Mash, and Middleton Place. 2. Eric and I are big podcast listeners when we travel. I loved this story on some research that tests if plants can actually learn. 3. We had our final ultrasound before baby is born last week. 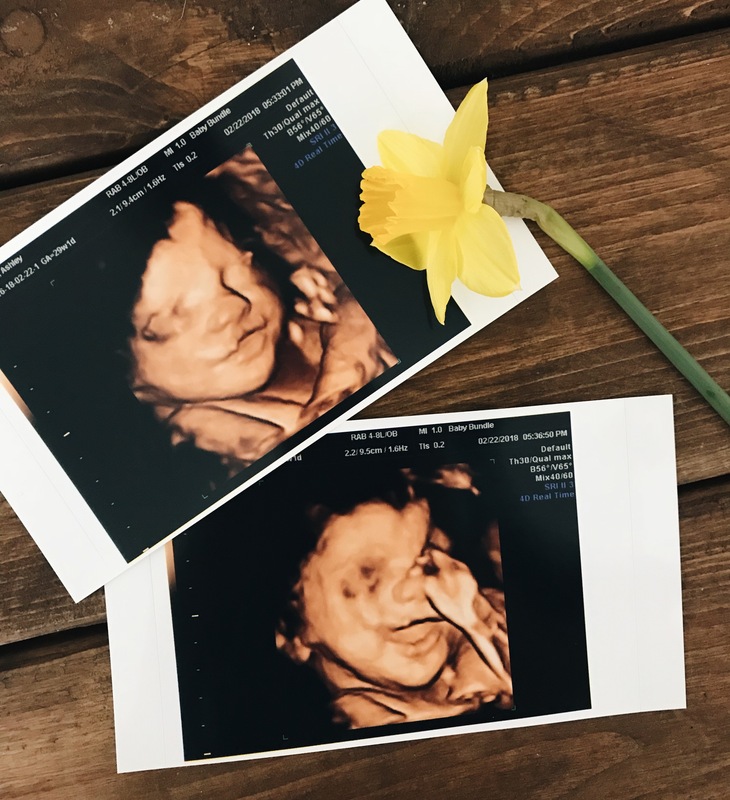 For my gender reveal and this latest ultrasound, I booked with a private 3D/4D ultrasound facility, which has been a MUCH better experience than the two ultrasounds I had at my doctor's office (which were both sterile, quiet, and kind of scary). Of course during my What To Expect reading that same morning, it says to not do these 3D ultrasounds as it poses a health risk to the baby *cue freak out*. A quick google search leads you down a rabbit hole of doctor's and FDA articles claiming ultrasounds can cause everything from autism to physical developmental delays - but there is still no research to support this (oh - and it's totally fine if performed at your doctor's office...). 4. There's enough thoughts on gun control circulating around social media that I don't think you need my additional 2 cents thrown in. However, I did love this article on how our ways of raising boys/pushing the idea of masculinity needs to change. 5. Last week, we finally tried out Merchant & Trade in Charlotte for Eric's birthday. The views were amazing, food and drinks were pretty good, but the service was terrible. For my birthday this week we're going to Maggiano's #stickingwithaclassic. 5. Eric got me...er baby this Silkie stuffed animal and now my life is complete.